Operations are scheduled at 6 ski areas. The $27 million building is expected to be fully functional for the 2020-21 season. Some of Vermont's most legendary ski trails were built by the Civilian Conservation Corps during the Great Depression. Vermont ski area expansions - past, present, future. 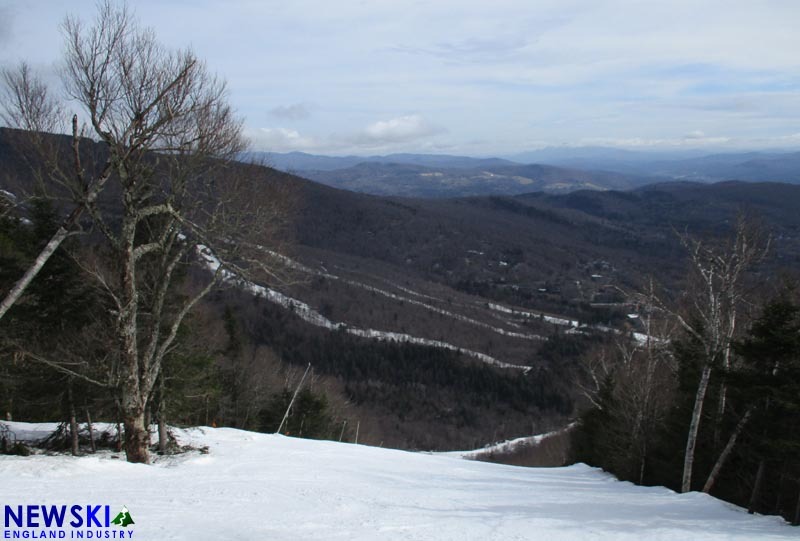 Side by side comparison photos of how Vermont's ski areas have changed over the years.